Choose a color you love and your bedroom will forever be your sanctuary. 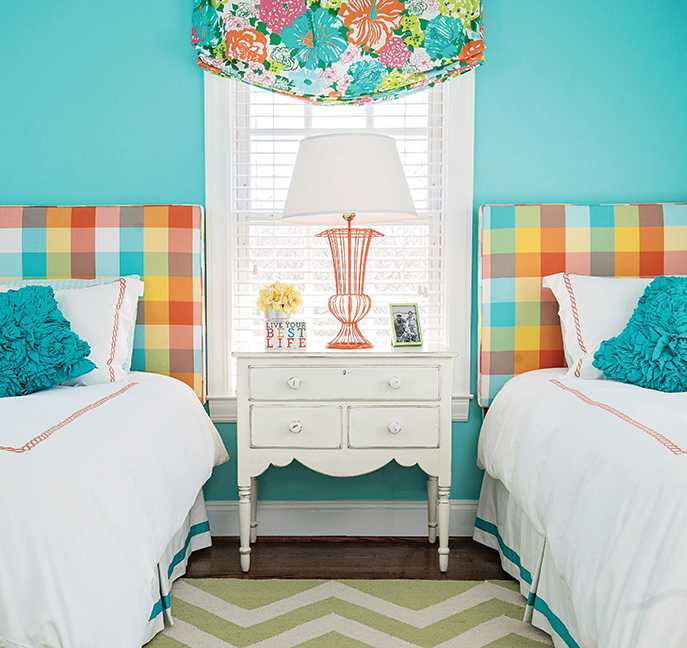 ONE: Teen bedroom, by Heidi Dripps Design Services. Photography by Whitney Wasson. 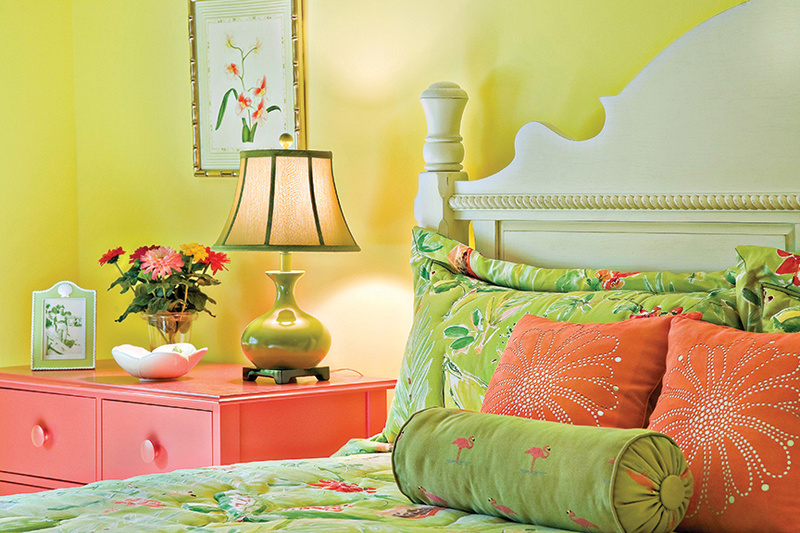 TWO: Cheery yellow bedroom, by JMA Interior Design. Photography by Ron Rosenzweig. THREE: Pink bedroom, by Tineke Triggs, Artistic Designs for Living. Photography by Eric Rorer. FOUR: London bedroom, by Turner Pocock. Photography by Will Clarkson. 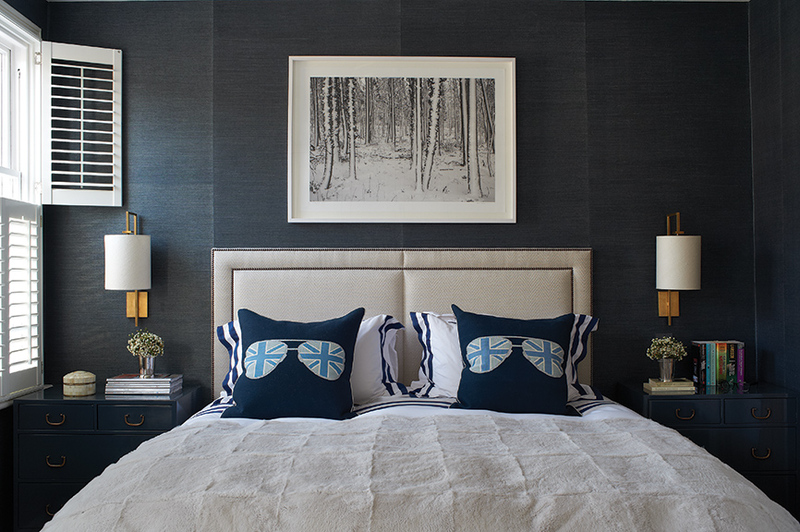 It’s time to break the bedroom rules by scrapping the serene color schemes for a bright, bold look. Homeowners need not fear color when it comes to their private space. Choose a color you love and your bedroom will forever be your sanctuary.